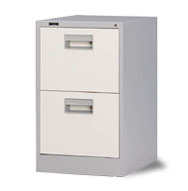 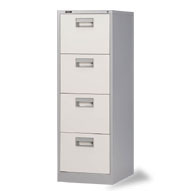 To manufacturing file cabinet and filing cabinet of the years of experience, sublimation Metal Enterprise Co., Ltd. - file cabinets & filing cabinets Professional manufacturer of factory & OA office furniture (Shen Hua File Cabinet & Filing Cabinet) from around the world for many years contract responsibility system, the different needs of those requirements; to the pattern of international technology and high-quality transmission, so that the file cabinets and filing cabinets (Shen Hua File Cabinet & Filing Cabinet) this piece of a more mature areas of expertise. 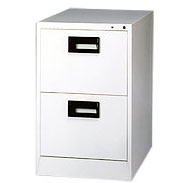 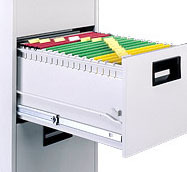 We are contracted to the file cabinets and filing cabinets & OA office furniture (File Cabinet & Filing Cabinet) in the country not only has a certain well-mouth inferior, but also the quality of professional services, expansion of international business, filing cabinets and wood file cabinets in the area of sales is more extended and North America, South America / Caribbean, Western Europe, Eastern Europe / Russia, East Asia, Southeast Asia, etc. 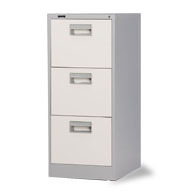 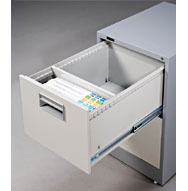 .., to a professional filing cabinets and file cabinets & OA office furniture (FileCabinet & Filing Cabinet) manufacturing standards by fans of all ages from around the world (high-quality professional services).